Yummy Gardens, Melbourne have a variety of chickens for sale, with availability varying throughout the year. We breed some crossbreeds as well as a few purebred chickens. See our chicken breeds page for more information on our range of chooks. Chickens make wonderful backyard pets and are great with children, as well as the kids being able to learn about where eggs really come from! 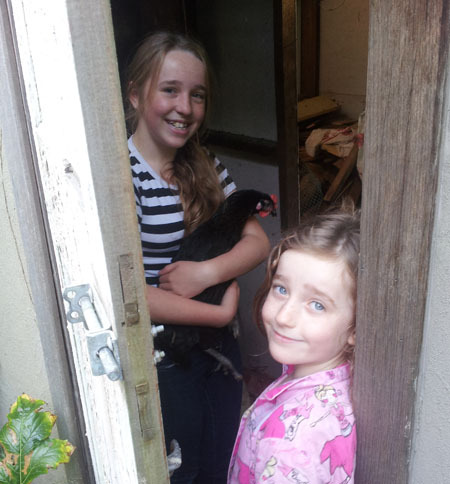 Chooks are available from Point of Lay and availability will vary depending on the time of year.